I don’t expect everyone to like my writing any more than I like every other author’s writing. Some I like, some I don’t, some it depends on the mood I’m in. I do try to make it clear what the reader is getting with any of my stories or novels. In the case of stories I sell to magazines, that’s mostly up to the editor — an editor won’t buy a story unless they think their subscribers will enjoy it. With the novels, that’s what cover blurbs and free samples on Amazon are for. But whether you like it or whether you don’t, if you’ve read something of mine that’s available on Amazon (or other online bookstore), please, please leave a review. Even a short one. It helps get the message out to other potential readers, and it helps with the various algorithms that e.g. Amazon uses to link books together (as in “readers who bought X also bought Y”). 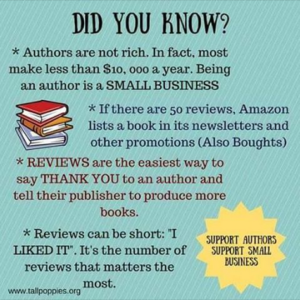 All of which is a very long-winded way of asking: if you’ve read anything of mine, please leave a review. If you haven’t … why not download a free sample from one of my books on Amazon, or one of the short stories here. Thanks! but the detail image awaits at least the first full draft of the text. Meanwhile, Alpha Centauri: First Landing is selling at a modest pace, and I’ve had some good comments on it.